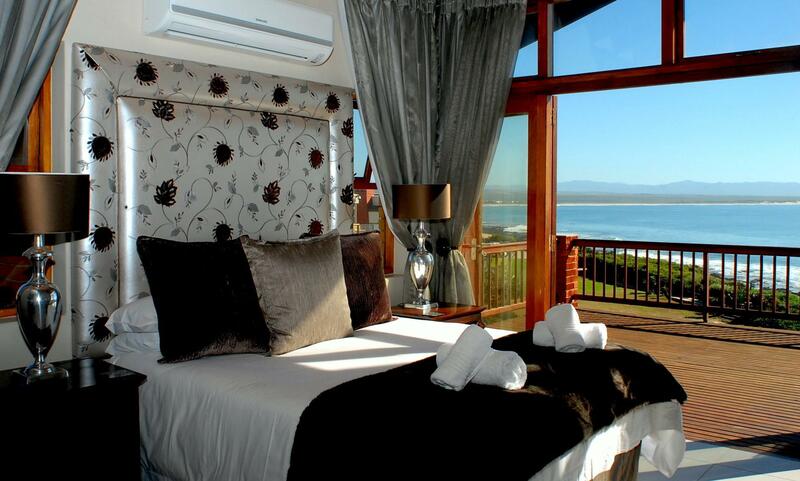 ﻿ Shaloha Guesthouse on Supertubes Jeffreys Bay. JIMAT di Agoda.com! Ada soalan mengenai Shaloha Guesthouse on Supertubes? Direka untuk kedua-dua tujuan perniagaan dan percutian, Shaloha Guesthouse on Supertubes terletak di lokasi strategik di Jeffreys Bay; salah satu kawasan yang paling popular di bandar tersebut. Keseronokan pusat bandar hanya sejauh 34 Km sahaja. Dengan lokasi yang mudah, hotel ini memberikan akses mudah ke tempat yang anda perlu lawati di bandar. Kemudahan dan perkhidmatan yang disediakan oleh Shaloha Guesthouse on Supertubes memastikan penginapan yang menyenangkan bagi para tetamu. Untuk menamakan beberapa kemudahan di hotel ini, terdapat Wi-Fi percuma semua bilik, Wi-Fi di tempat awam, tempat letak kereta, khidmat bilik, pengangkutan lapangan terbang. Alami bilik dengan kemudahan berkualiti tinggi sepanjang anda menginap di sini. Sebahagian bilik menyediakan almari, tuala, rak baju, televisyen skrin rata, cermin untuk memudahkan tetamu berehat dan kembali bertenaga. Di samping itu, pihak hotel menawarkan aktiviti rekreasi untuk memastikan anda mempunyai perkara untuk dilakukan sepanjang penginapan anda. Apa juga tujuan lawatan, Shaloha Guesthouse on Supertubes merupakan pilihan yang terbaik bagi penginapan anda di Jeffreys Bay. Great place with fantastic views of the ocean..There were whales and dolphins in the bay.Great place for surfing. Warm friendly staff..I would definetly stay here again. We stayed here while house/school hunting for a prospective move to the area. Absolutely fantastic guesthouse. The house and furnishings are so lovely and breakfast is wonderful. You can't beat the location, honestly. Alexandra couldn't have been more helpful and took so much time giving us valuable information. 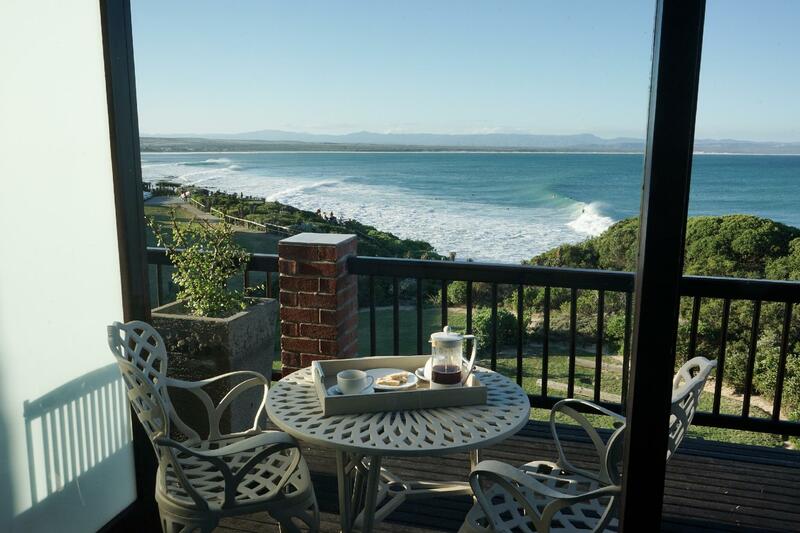 Whatever you are in J-bay for, you can't go wrong staying here. Would recommend Shaloha to anyone and plan on sending our own guests there if we run out of space. Knowing the town so well now, I realize even more what a great find and location this was when we were coming to J-bay for our first time! It is within short walking distance to some of the essentials... Nina's, Spar, Supertubes... and is in a great area of the town. Lovely, quite place directly on the beach (no swimming area as there are rocks) to go for a walk on the beach and watch the surfers. Nevertheless if you walk further in direction to J'Bay 'town' you can find the beaches for swimmers .... J'Bay is 20 min walk away (Shaloha organizes taxi schedule for free to Kitchen Window restaurant). Very nice rooms, clean and modern. The folks who worked as Shaloha are friendly, helpful and breakfast is amazing and will be done fresh based on your request! Everything was just wonderful! we enjoyed out stay very much! Wonderful host Charlene! Location was superb!! House beautiful!! We enjoyed our stay at Shaloha. 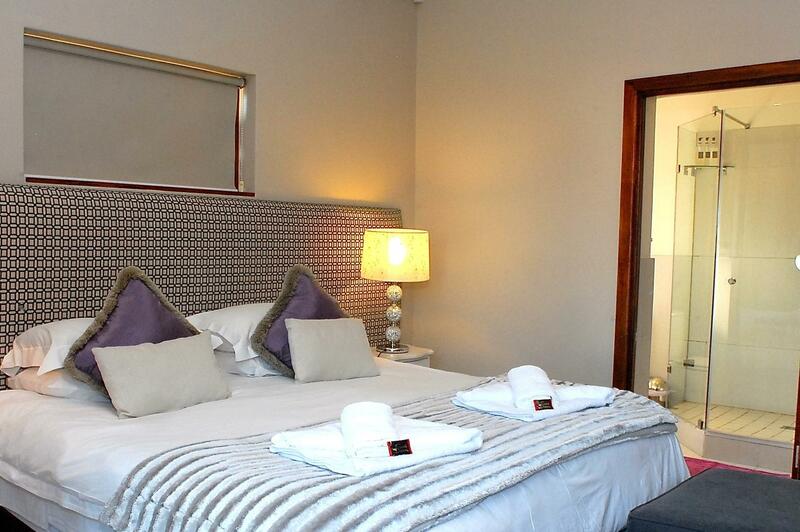 We can not fault the room or the service. It was great having access to a kitchen and we had a braai both evenings of our stay. This was a last minute booking, but I'm so glad we took the detour to Jeffrey's Bay and found this Guesthouse. Highly recommend!! Top location to see supertubes firing (unfortunately it was onshore for whole visit). Friendly staff and nice room. This is a nice house where they rent rooms, not a hotel. Nice hosts, although they were not at the house when we got there. The house is very nicely decorated and the location is great. We had a fantastic time and will absolutely go back to Shaloha when we go back to J Bay! The beach house is absolutely stunning and the views are breathtaking. Ross & Zandra were fantastic hosts and so accommodating. Great chatting with them. It was such ease coming & going and so laid back. Stunning rooms with large patios to take in the sunrises or watch the surfers. It was really a memorable experience. Don't pass Shaloha up if you are going to J Bay! You'll love it. Schönes Gastehäus am Surfspot. Alle waren sehr nett und hilfsbereit. Wir hatten ein schönes Zimmer und ein gutes Frühstück. Das Haus ist sehr schön und liebevoll eingerichtet und geführt! Sehr schönes Guesthouse mit direkten Blick aufs Meer! Freundliches Personal.